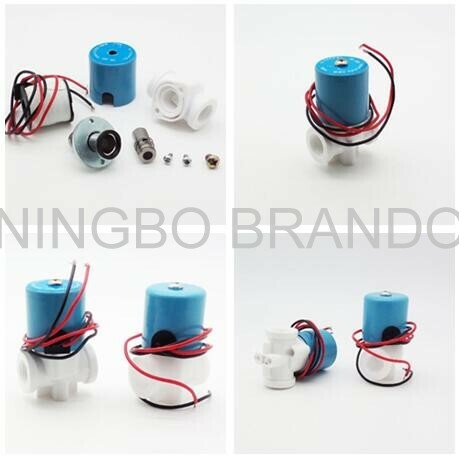 The solenoid valve is normally close water machine valve, with white plastic body, it's line is red and black, if you like other colors we can also change it for you. 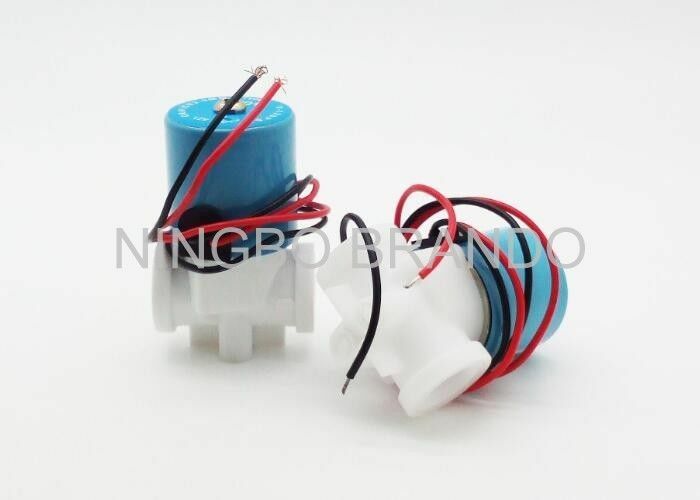 The voltage is available, 12v DC, 24v DC, 36v DC, ect. You can tell us your demand and we will try our best to satisfy you. The valve is used in RO system and with good quality. 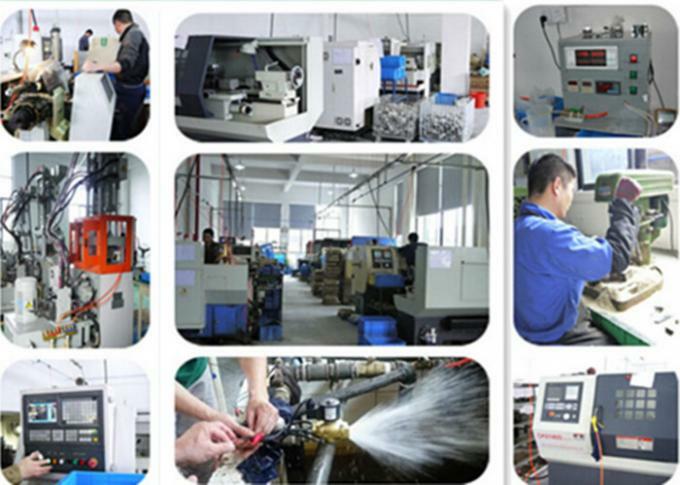 Problem solve If you can’t solve the problem in your local, please delivery the product to us, we will repare it, or we send our technicist to you.